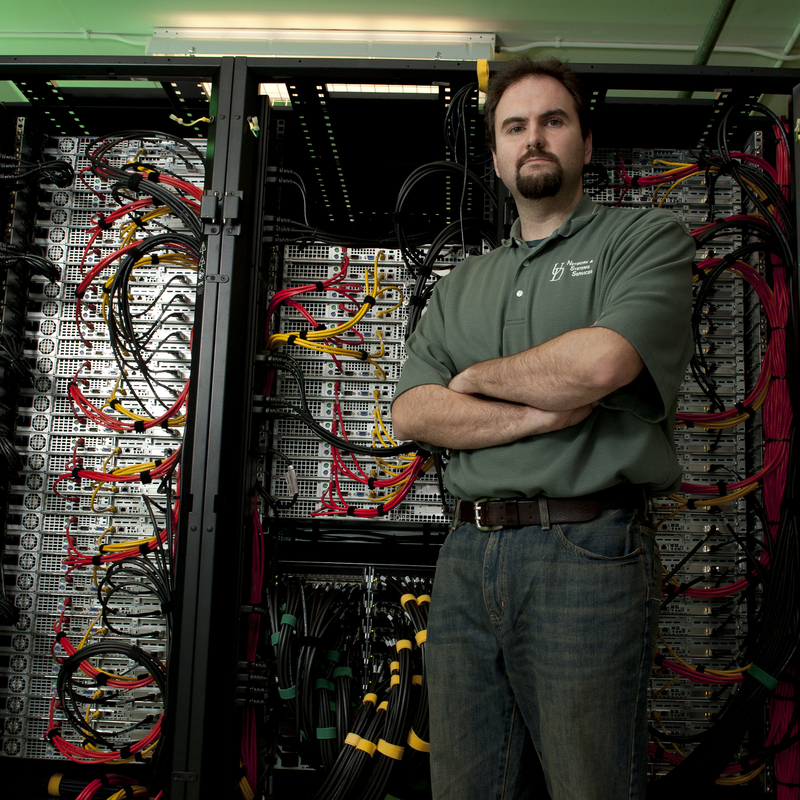 IT Research Computing provides the computational and digital data infrastructure and support that meet the research needs and priorities of the University of Delaware faculty, researchers, and students. The resources and services we provide centrally include computational and visualization hardware, software, system administration, programming, and visualization support. Our goal is to provide a state-of-the-art cyberinfrastructure that will support the highest level of multidisciplinary research. Jeff received his PhD in physical chemistry in 2006 with a focus on theoretical methods. His thesis relied on high-performance computing and required familiarity with the hardware, software, and administration of HPC systems. He continues to use those skills both in HPC support within the University’s IT organization and in support of the College of Engineering. Elise joined the IT Communication Group after graduating with a B.A. in English and Professional Writing from Ohio State University. 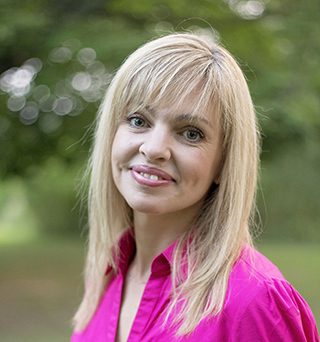 She specializes in technical communication and marketing. 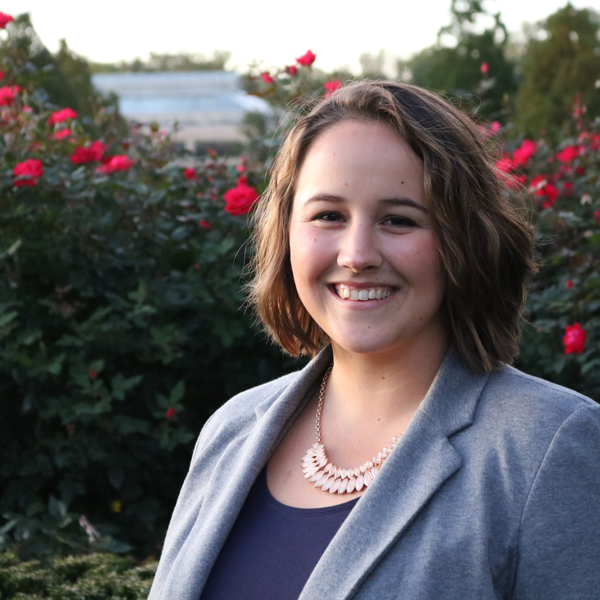 Aletia joined UD from Rutgers University in late 2016 in a new position sponsored jointly by the Research Office and IT Security & Policy Group. 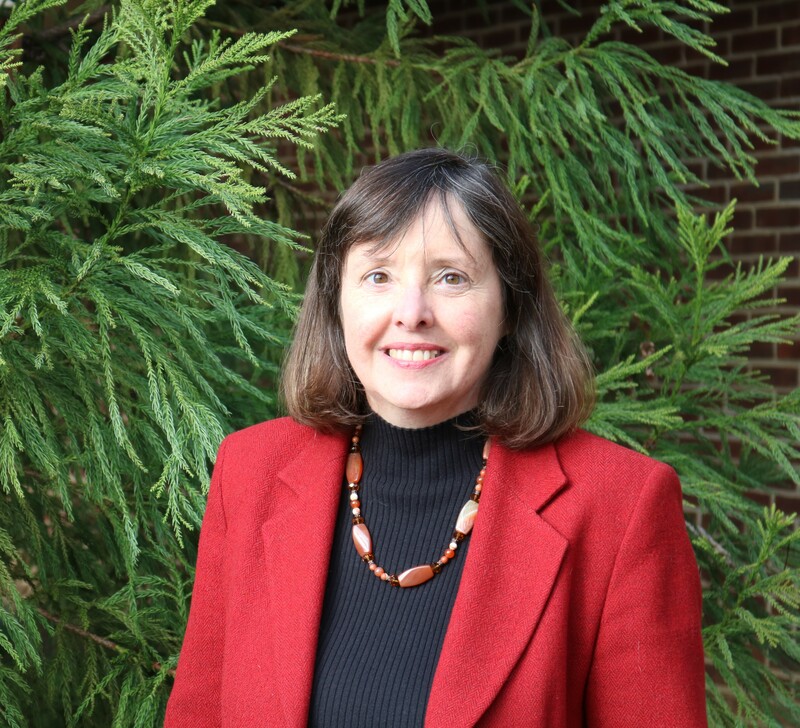 She is working to identify campus resources and requirements for Research Data Management, and is supporting improvements in data security practices and risk management. From 2010-2016, she was the Research Data Manager for the Rutgers University Libraries. 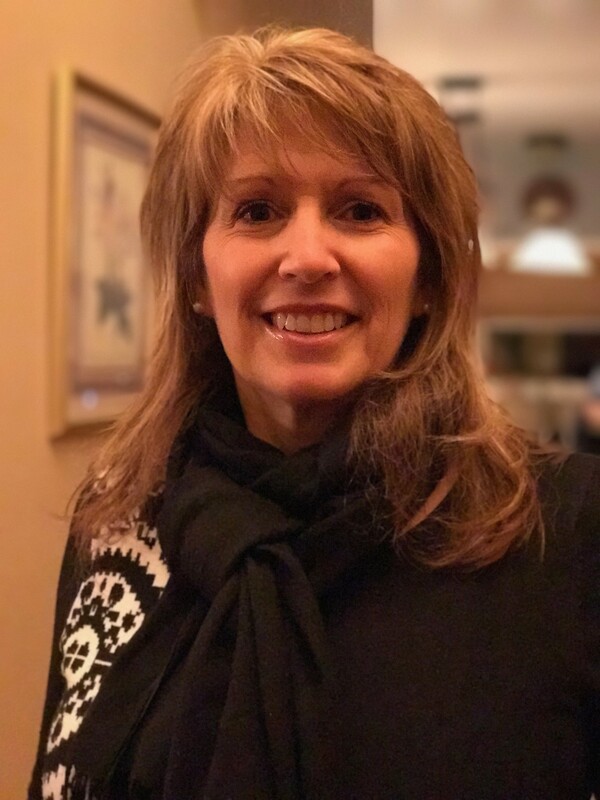 Previously, she was the IT Director for the College of Liberal Arts & Sciences at the University of Iowa, and a Systems Engineer for IBM, primarily supporting the Education marketplace. Aletia holds an MBA in Management Information Systems from Vanderbilt University. Anita’s work experience brings over 30 years of supporting clients and services for central IT, specifically high-performance computing (HPC) since 2011. Her efforts and interests are vital in making HPC a transparent resource for advances in research computing. Anita assists researchers with technical questions and problems in areas of computing on the cluster to solve compilation, runtime, and scaling problems, assist with planning, testing, documenting and training for all clusters, document processing with TeX and LaTeX, and oversees outreach and educational workshops for research computing. Anita has a BA and Master’s in Computer and Information Sciences, and Master’s in Information Systems and Technology Management — all from the University of Delaware. Olena supports the UD Geospatial Research community as a technological leader and consultant to campus GIS projects in research and administrative realms. She has an M.A. in Geography from Western Michigan University with GIS specialization and has been working with GIS for over 13 years. Over the years Olena has worked in developing and managing servers and databases, and she has extensive experience in creating, managing, and editing ArcGIS data. She also has over 6 years of teaching, developing, and administering multiple geospatial courses at various levels at Esri. Olena most recently worked as a Senior Geospatial Engineer for the Booz Allen Hamilton, National Guard Bureau, before joining the Research Computing Staff. Sai Susheel Sunkara joined UD IT Client Support & Services in July 2018 as a Scientific Application Consultant. 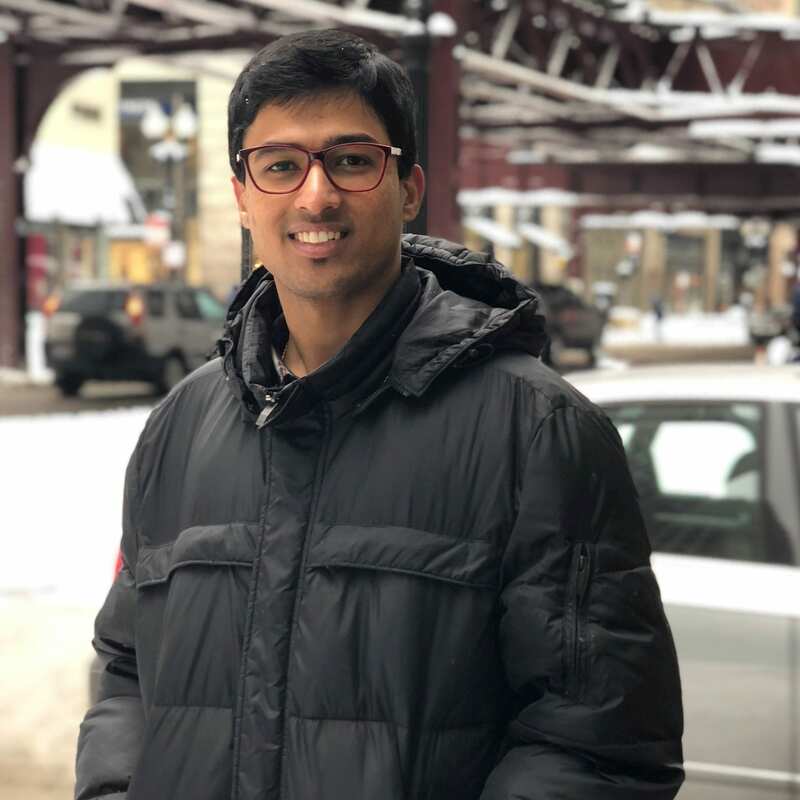 He received his Bachelor of Engineering in Computer Science and Engineering from Osmania University, India, and his Masters in Computer Science at Southern Illinois University (SIU). Sai served as a Graduate Assistant at OIT-Research Computing of SIU for a year and a half. He provides HPC research support by troubleshooting and improving workflow to achieve high performance, and he is also responsible for HPC documentation and training. He was a student Campus Champion from 2017-2018, during which he worked with other representatives from the XSEDE HPC community and was exposed to eminent computing platforms across the country. 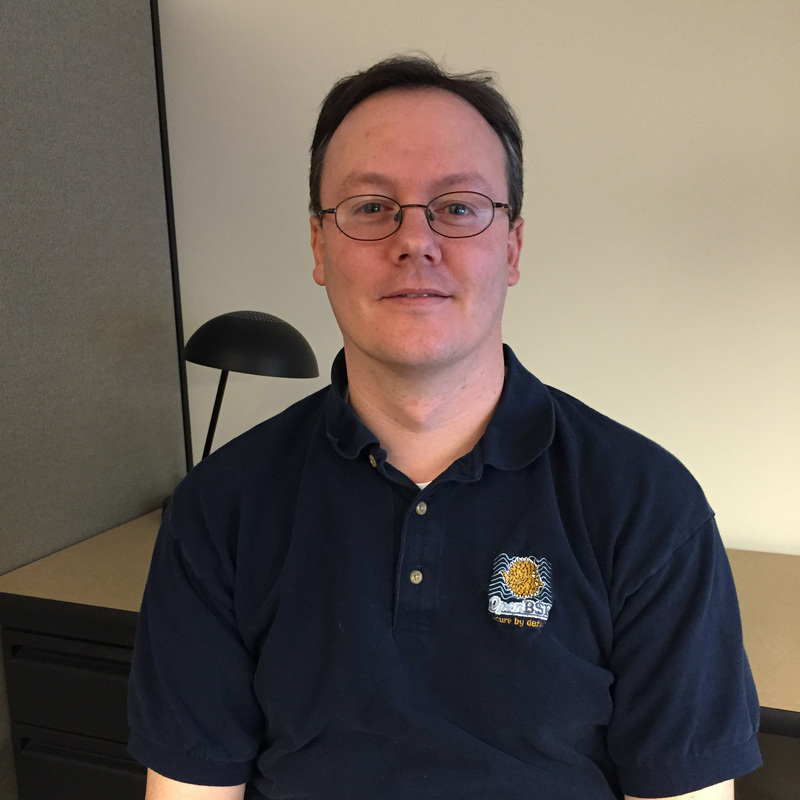 Bill Totten is a Systems Programmer for the University of Delaware Network and Systems Services group. His primary responsibilities are in support of the UD Community Cluster HPC systems. Bill received a Bachelors of Science degree in Computer Science with a concentration in Theory from the University of Delaware in 1998. His experiences include work in fields of financial, health care, research, and education.